A historical French theme park has six new workers: crows that will fly around collecting cigarette butts and small pieces of garbage in exchange for food. If a crow deposits a piece of trash into a small box placed in France's Puy du Fou park then a nugget of bird food will pop out. 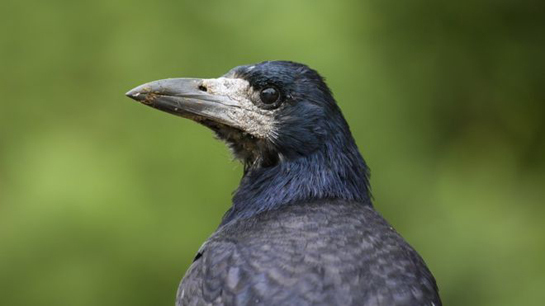 The six birds are rooks, a type a crow that is "particularly intelligent," according to the park president. "The goal is not just to clear up, because the visitors are generally careful to keep things clean" but also to show that "nature itself can teach us to take care of the environment," Nicolas de Villiers of the Puy du Fou park, in the western Vendee region, told Agence France Presse.